Petra Contact Cleaner is a must for any shop or garage. This cleaner is designed for use on sensitive electronic equipment and when long-term protection from oxidation is desired. Petra Contact Cleaner reduces contact scrubbing and reduces connection wear and abrasion failures. 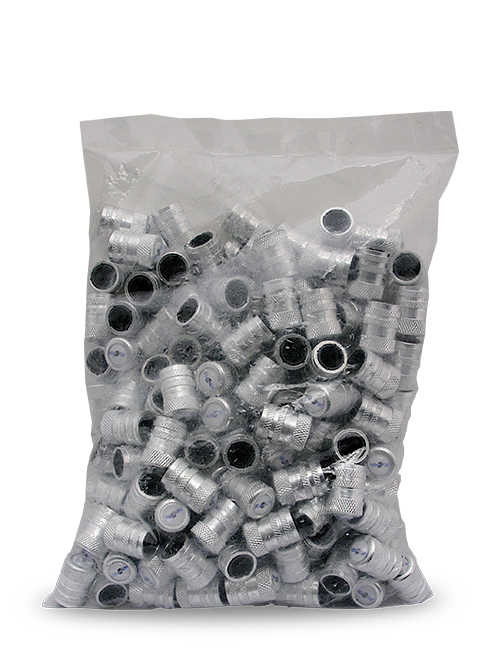 It protects and deoxidizes IC’s, connectors, jacks, relays, contacts, switches, plugs, batteries, controls, potentiometers and is plastic safe. Mixture of surfactants and petroleum distillates. Stops rust and corrosion. Loosens bolts and stuck pieces. Lubricates and protects metallic parts. 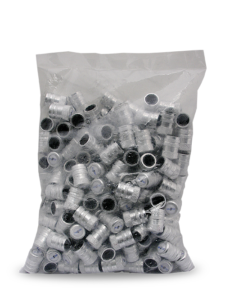 Lubricates, penetrates and protects all types of metallic parts. 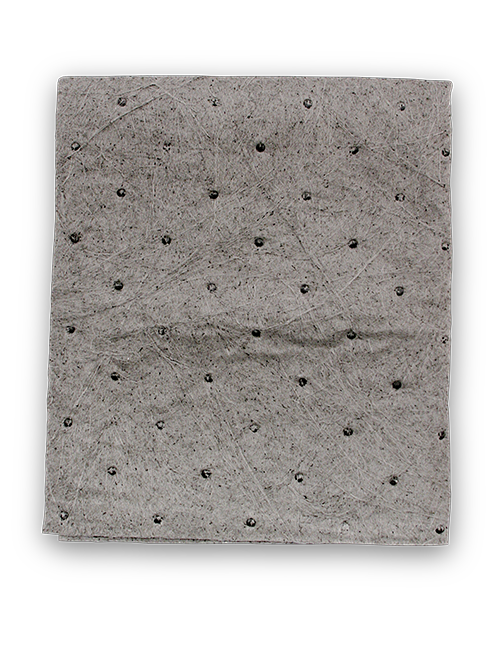 Displaces moisture and prevents condensation. The versatility of this product makes it a necessity in workshops, offices, homes, garages, etc. Lubricates moving parts, hinges and locks at high temperatures. Protects against wear. Resists corrosion and wear. Its liquid, long-lasting formula penetrates and remains for greater protection. 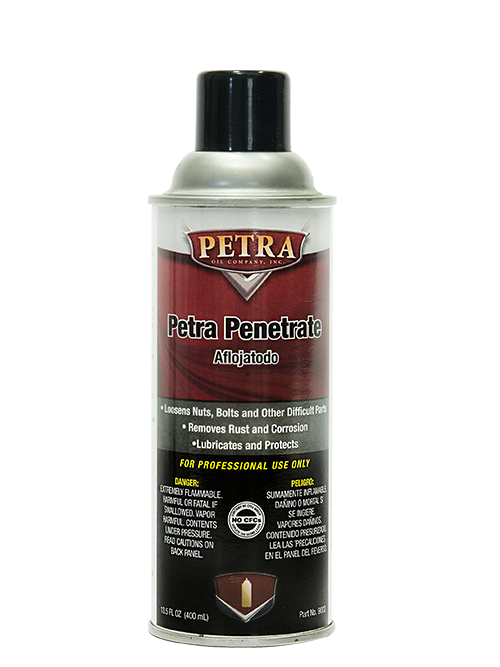 Petra Carburetor Cleaner contains xylol, acetone, propanol, methyl alcohol and butane propane. Petra Washer Fluid Concentrate is a premium product that quickly cleans dirt, bugs, grime and road film from the windshield. It also is an anti-freeze that protects windshield washer systems in temperatures as low as -58 F. Petra Washer Fluid Concentrate will not harm car finish, metal or rubber and is a must for use in cold weather driving conditions. Petra Washer Fluid Concentrate is a premium product that quickly cleans dirt, bugs, grime and road film from windshield. It is also an anti-freeze that protects windshield washer systems in temperatures as low as 28° F. Petra Washer Fluid Concentrate will not harm car finish, metal or rubber and is a must for use in cold weather driving conditions. Formulated to meet VOC requirements. PetraFlate is a high purity nitrogen gas. The magic is in its simplicity. PetraFlate has been cleaned and stripped of all contaminants, particulates, oil, water, and oxygen leaving an inflation medium that is pure and stays put. PetraFlate is approved by all major tire and vehicle manufactures and is used in aircraft and race cars worldwide. 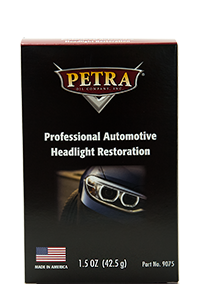 The Petra Headlight Restoration kit will service one vehicle (2 headlights) with no tools or buffing needed. 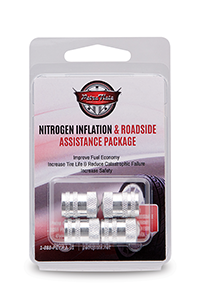 This kit was designed to address all of the short comings in the headlight restoration category, and the formula has been third party lab tested for longevity. 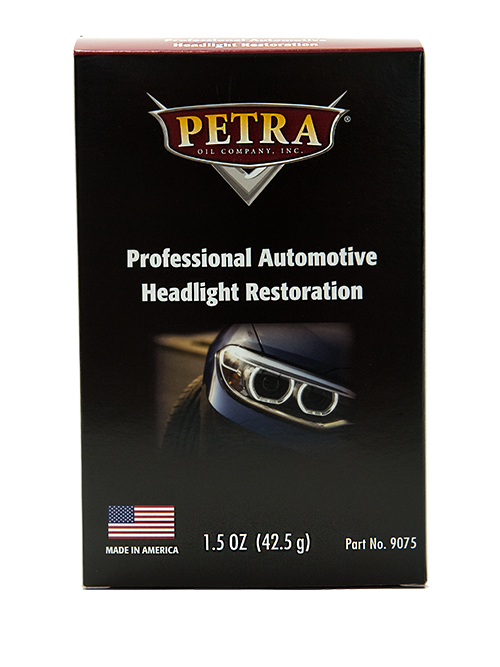 It will restore polycarbonate headlights to a like new condition with minimal steps, in 20 minutes or less. Restores all Polycarbonate plastic headlights. One time application with no repeated maintenance. 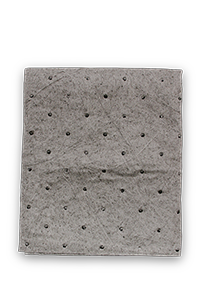 Petra Universal Dimpled Spill Pad is designed to absorb chemical and petroleum spills. NOTE: Check local law(s) for proper discharge. PetraFlate is a high purity nitrogen gas. The magic is in its simplicity. PetraFlate has been cleaned and stripped of all contaminants, particulates, oil, water, and oxygen leaving an inflation medium that is pure and stays put. PetraFlate is approved by all major tire and vehicle manufacturers and is used in aircraft and race cars worldwide. 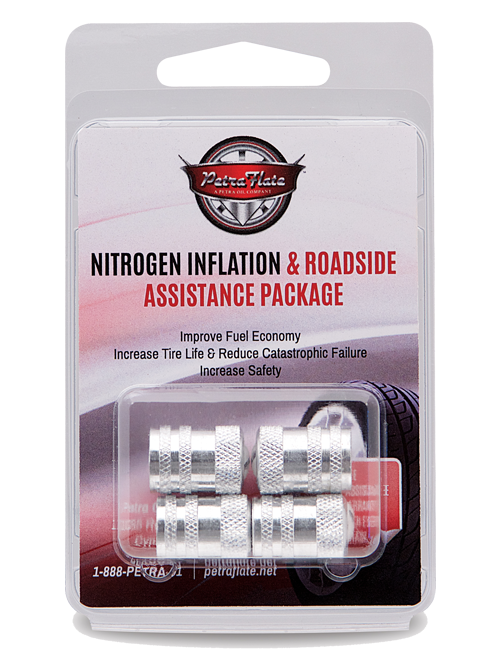 Features PetraFlate with its large molecular structure wont seep through your tires like regular air and its inert qualities prevent oxidation and reduce wear. Properly inflated, oxygen free tires last longer and provide better fuel economy. Includes one year roadside assistance and road hazard warranty.